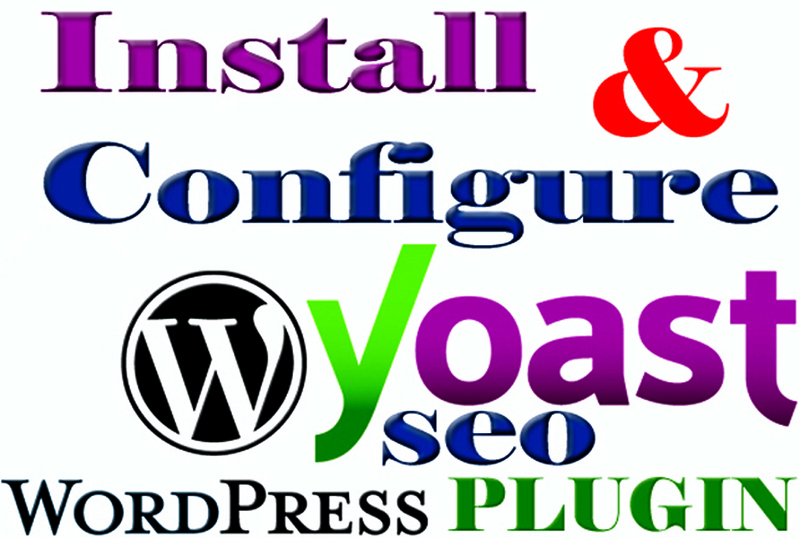 Wordpress Yoast SEO is the best and complete search engine-friendly SEO plugin in Wordpress platform to optimize and get index your website in Google search engine. It handles the technical optimization of your site & assists with optimizing your content. It is the favorite tool of millions of users, ranging from the bakery around the corner to some of the most popular sites on the planet. With Yoast SEO, you get a solid tool-set that helps you aim for that number one spot in the search results. 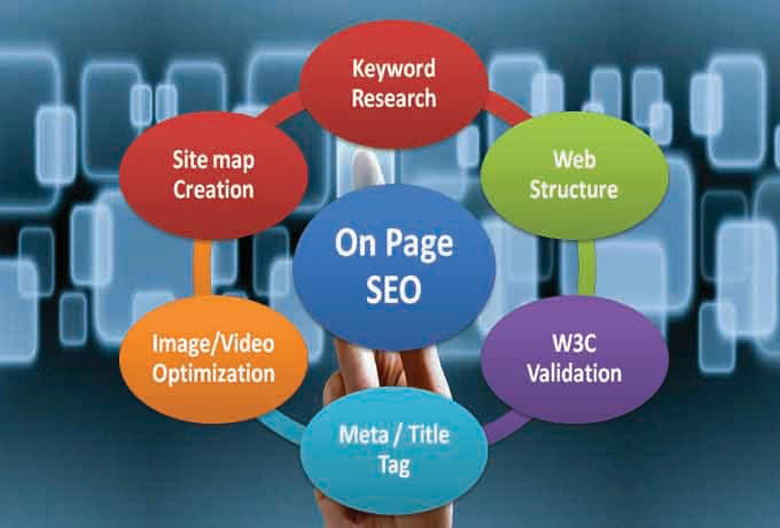 After completing the task your website gain plenty of real traffic and increase visibility in Google search rank. Note: Please check the extra service to get benefit and perfect service. 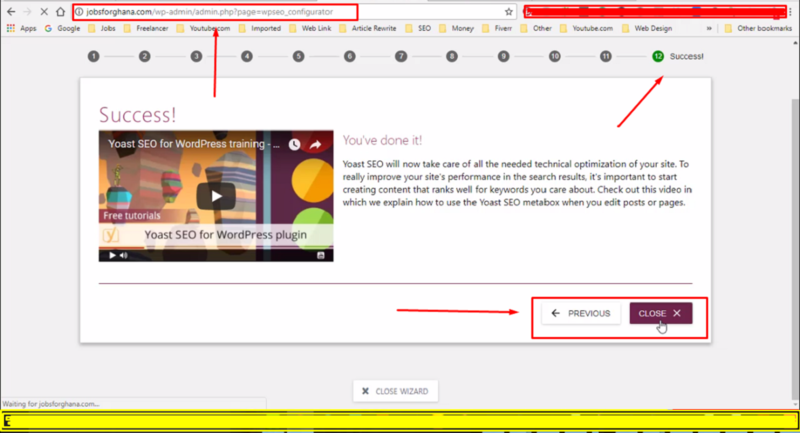 Setup Wordpress Yoast SEO Plugin and Onpage SEO Optimization is ranked 5 out of 5. Based on 1 user reviews.